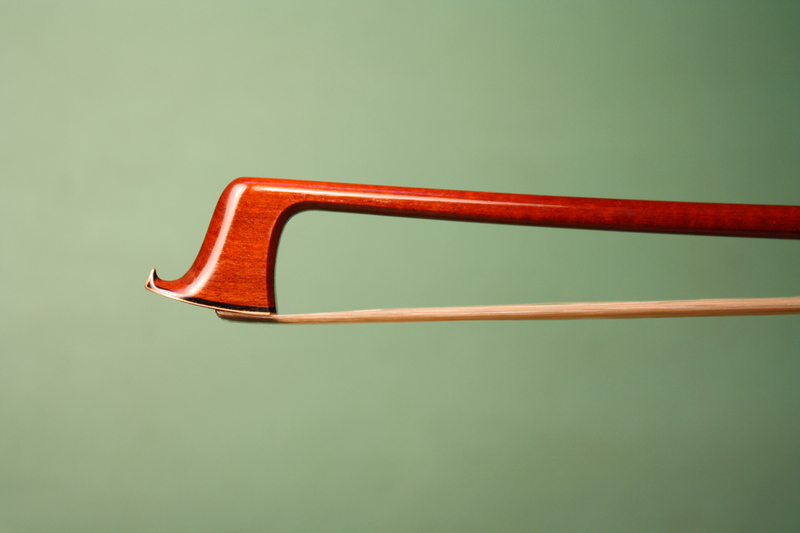 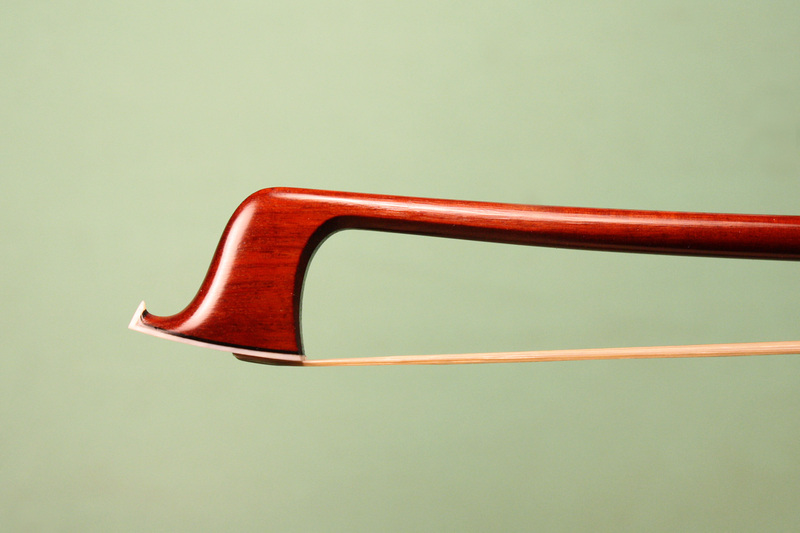 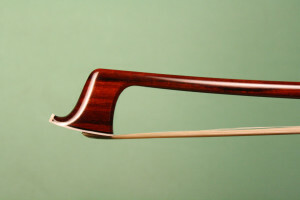 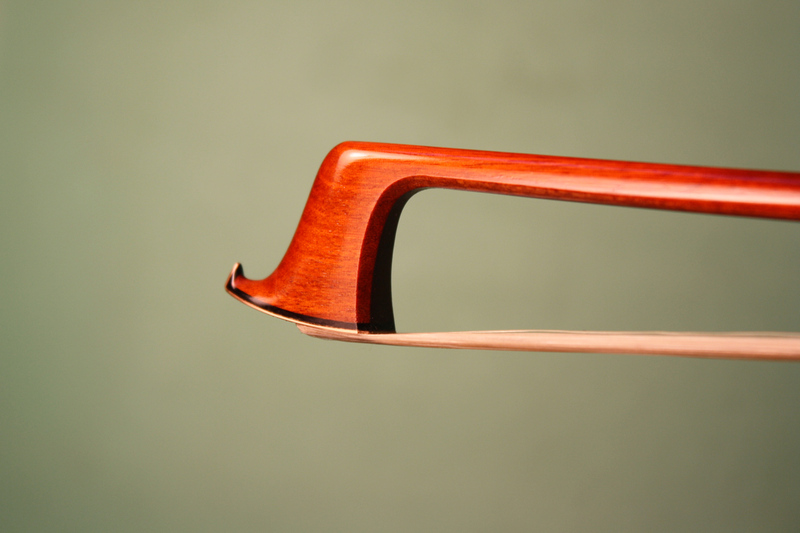 Matt Wehling’s violin bows are both objects of beauty and excellent playing tools for devoted musicians. 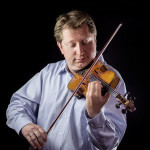 Careful selection of materials and attention to detail have earned his violin bows two Gold Medals from the Violin Society of America as well as Second Place at the 2011 Etienne Vatelot City of Paris Competition. 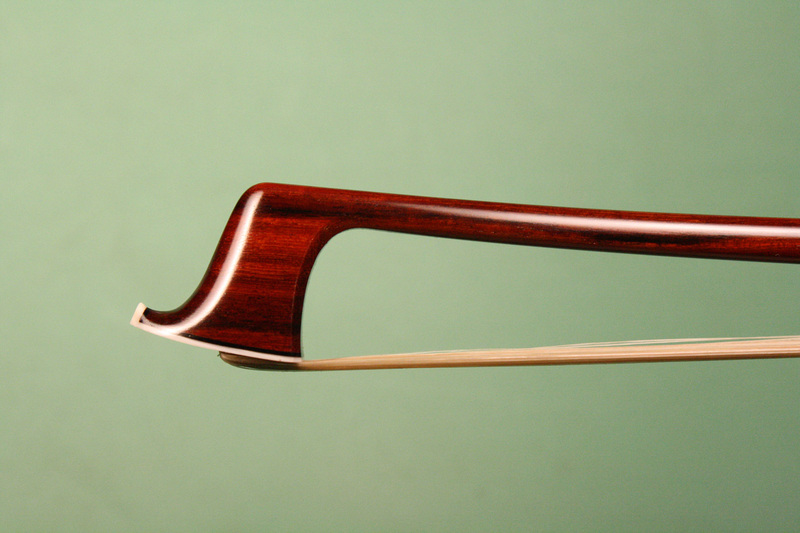 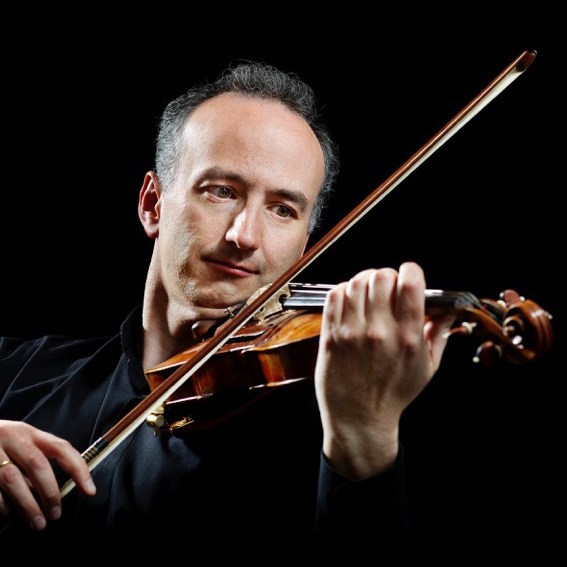 As with all his work, his violin bows are elastic and responsive, giving them a desired versatility and playability. Wehling doesn’t feel his Tourte model bows are direct copies, but inspired by the original. 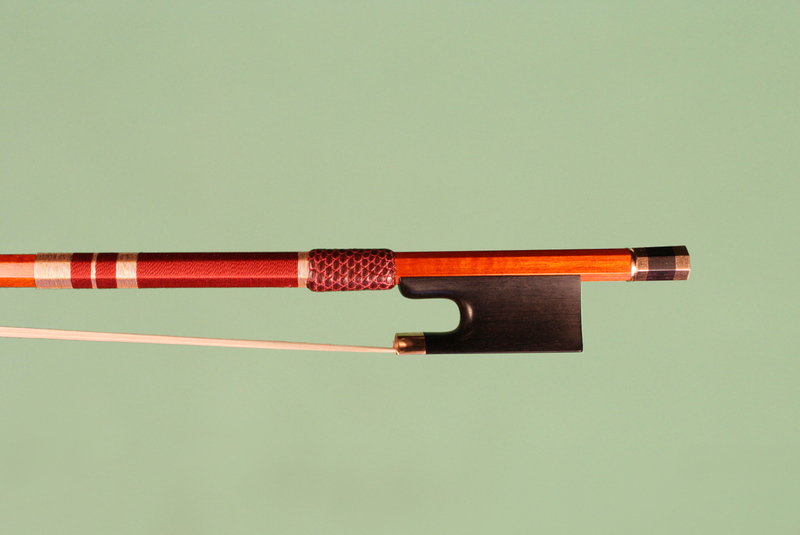 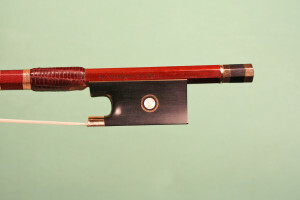 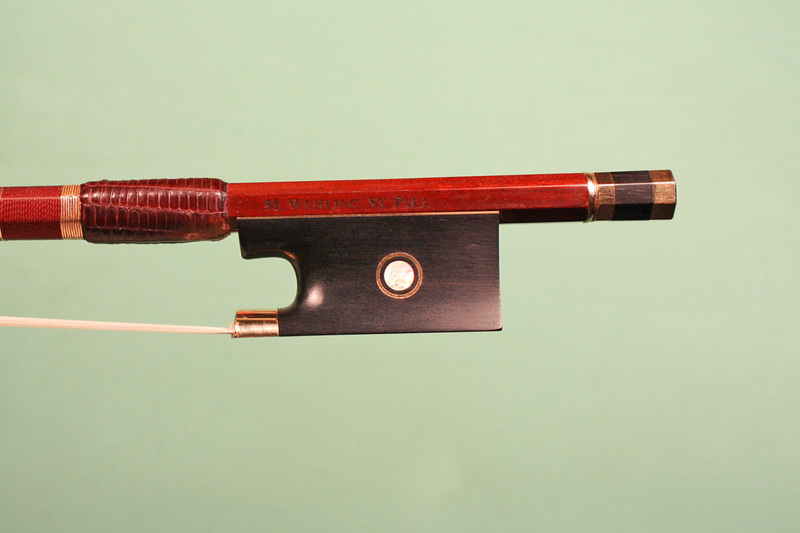 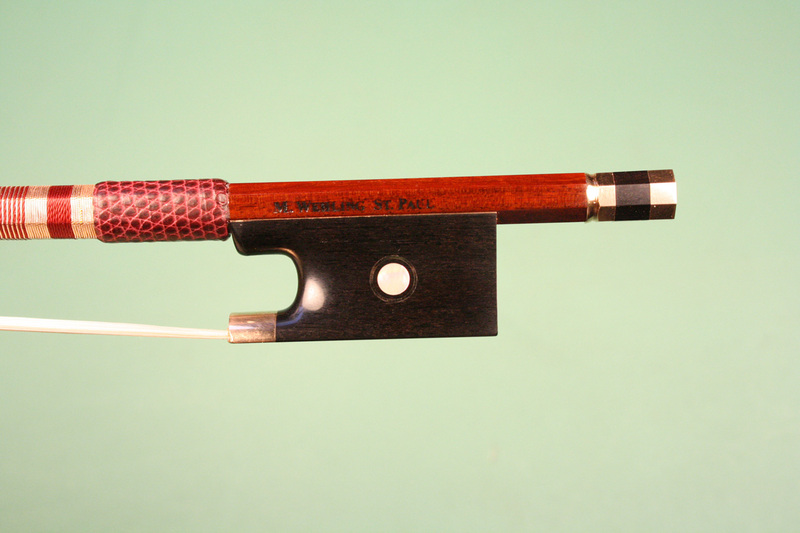 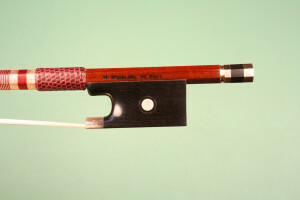 This example of Wehling’s modernization of an early Tourte bow was made while working in the Paris shop of Arthur DuBroca and Alexandre Aumont in 2013. In homage to their wonderful shop in the Batignolles neighborhood, Wehling was proud to sign it with their shop’s “Aux Batignolles” stamp. Start your conversation with Matt right now by email or calling 507-645-0046. 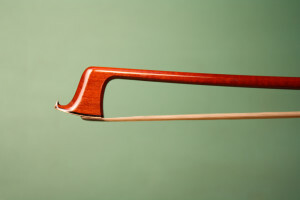 Matt Wehling’s best testament is the commentary of satisfied customers. 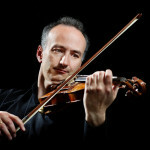 His attention to detail and ability to listen to his clients is truly old-world in the best sense of the term. 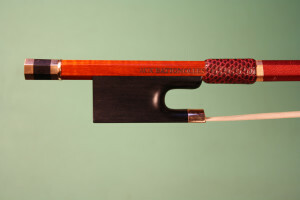 Read what musicians are saying about Matt Wehling‘s bows. 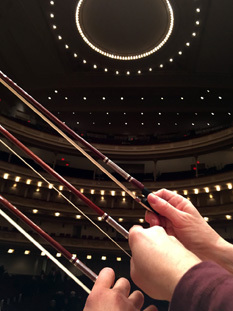 Three proud users of bows by Matt Wehling, onstage at Carnegie Hall.